The Church of England in Lancashire is supporting a new online initiative to fight the spectre of modern slavery. Our Diocese is joining anti-slavery campaigners and other key agencies, including the police and councils to launch the Safe Car Wash App this week. The app has been developed by The Clewer Initiative, which is the Church of England’s campaign against modern slavery and the Santa Marta Group, the Catholic Church’s anti-slavery project. Rt Rev Julian Henderson, Bishop of Blackburn, was joined by Rev. Canon Ed Saville, from Pendle, the Diocese’s Lead Officer for Social Responsibility, to spearhead the local launch; calling out and helping to put the squeeze on modern-day slavery. From this week the Safe Car Wash app can be downloaded for free on to Apple and Android devices. Users can open the app when they are at the car wash and pinpoint their exact location using GPS. They will be then taken through a series of indicators of modern slavery. They range from practical details – such as whether workers have suitable protective clothing – to behavioural clues, such as whether they appear withdrawn. If the answers indicate a high likelihood, users will be directed to the Modern Slavery Helpline. Data from the app will be anonymised and shared with the National Crime Agency (NCA) and the Gangmasters and Labour Abuse Authority (GLAA). 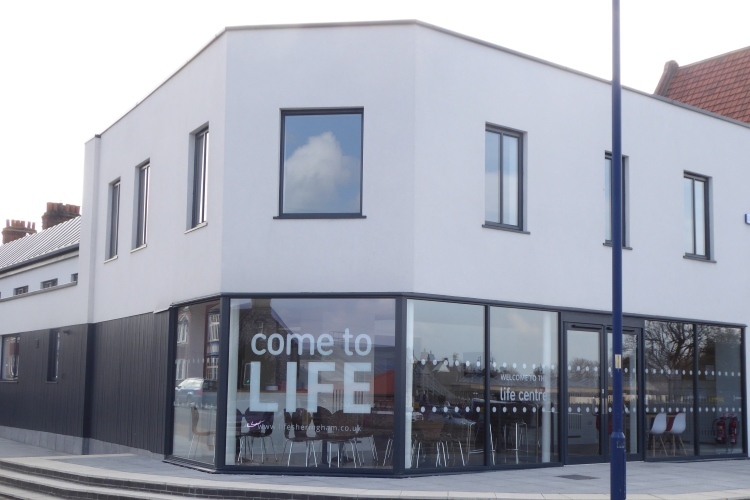 Lancashire Clergy are being asked to raise awareness of the campaign as part of the local roll-out. 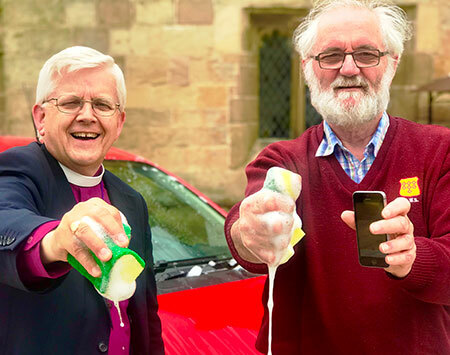 Bishop Julian said: “I urge all our parishes to promote the fantastic new app and encourage people to use it proactively to identify and stamp out any car washes in our county that are making use of slave labour. 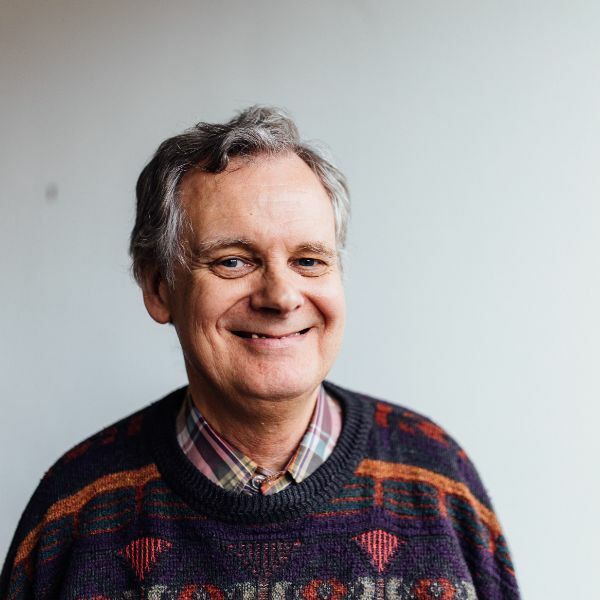 Rev Canon Ed Saville, who was consulted as part of the development of the app, added: “Many people don’t realise the signs to look for when identifying a car wash staffed by people experiencing the scourge of slave labour. The App is also endorsed by the National Police Chiefs’ Council, the Local Government Association and the Independent Anti-Slavery Commissioner.